Very Elegant, Sunny, Spacious, and M .. 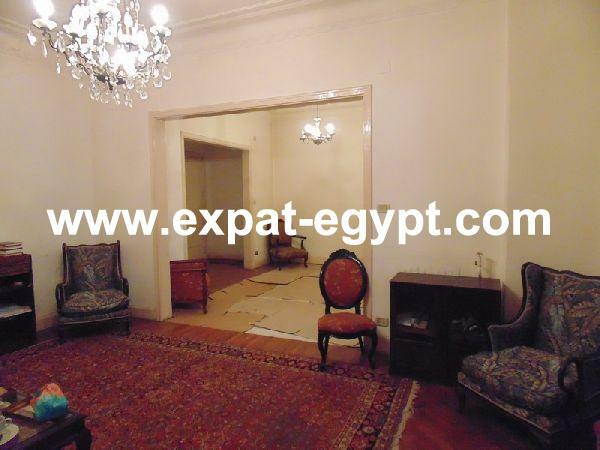 Very Modern and Elegant Apartment for ..
Zamalek - Duplex apartment Very Eleg .. Apartment For Rent, 2 Bedrooms High C ..